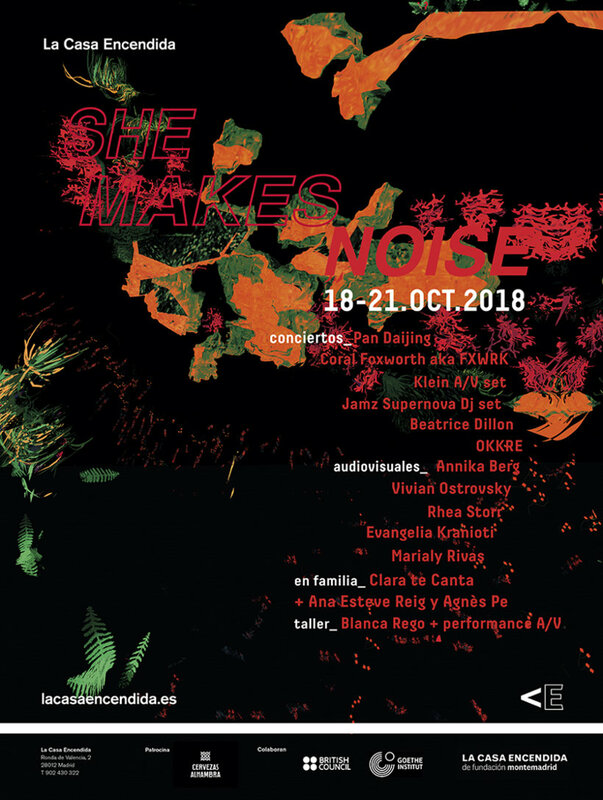 she makes noise is back, a fun, multidisciplinary, activist festival featuring the queens of noise and techno and the dance rhythms of today’s youth. Artists who’ve reinvented the concept of nightlife and club culture. Rhythms infused with a feminist decolonial perspective that transport us to Africa, Asia and Latin America. 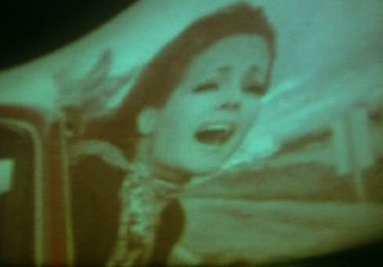 This project is curated by Playtime Audiovisuales (Natalia Piñuel and Enrique Piñuel), based at the DA2 Museum of Contemporary Art of Salamanca, devoted to new trends of film and video in Spain. On March 3rd, 20h. 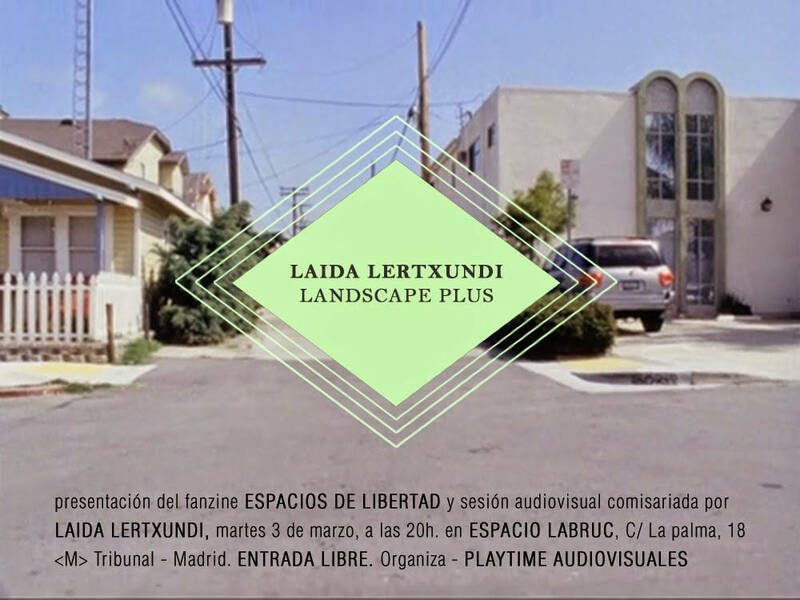 Playtime Audiovisuales will present the new fanzine Espacios de Libertad (Spaces of Freedom), which contains several texts about the work of filmmaker Laida Lertxundi. 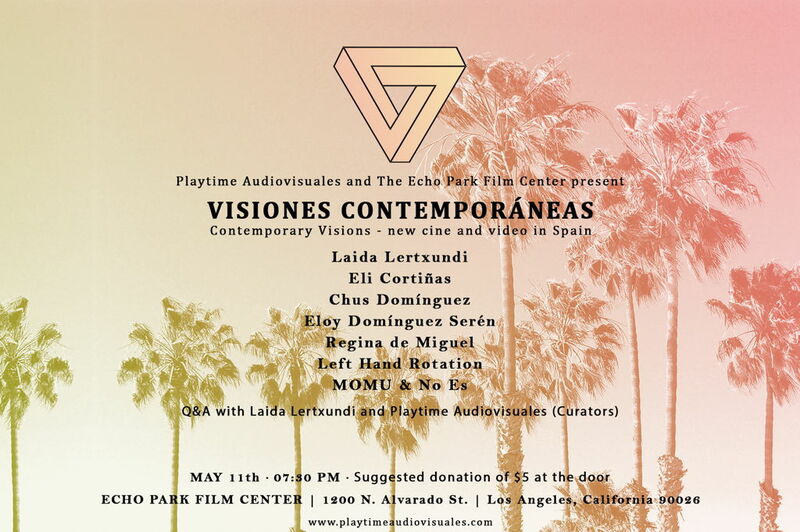 Laida, who will be present for this event, will also introduce a 'Landscape Plus' screening, with several of her own works, along with films from other filmmakers, such as Michael Robinson or Alee Peoples. The presentation will be held at Espacio Labruc - C / Palma, 18 ([M] Tribunal), Madrid with free admission. Playtime Audiovisuales premieres its touring programme La realidad (Reality), about recent Spanish documentary films. Free entrance. Programme curated by Playtime Audiovisuales.